What does this mean as New Mexico becomes the 23rd state to decriminalize cannabis, decriminalization is not the same as legalization of cannabis. 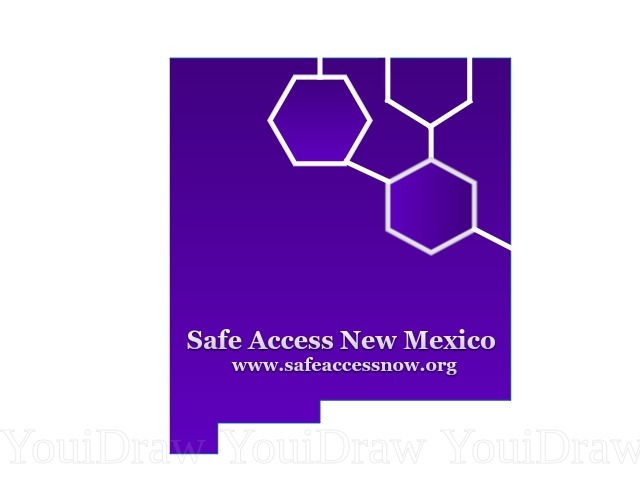 Decriminalization means that the state of New Mexico has amended its laws to make certain acts criminal, but no longer subject to prosecution. In the cannabis context, this means individuals caught with small amounts of cannabis for personal consumption won’t be prosecuted and won’t subsequently receive a criminal record or a jail sentence. In many states and cities, possession of small amounts of cannabis is treated like a minor traffic violation. 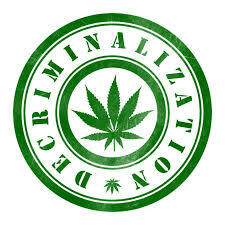 The effective date of the provisions of the new cannabis decriminalization law is July 1, 2019. Karen O'Keefe, state policies director for the Marijuana Policy Project wasted no time in criticizing the Governor's action telling Forbes, “But it’s a shame that only one piece of the war on marijuana is ending in New Mexico this year." MPP state policies director further went on to say,"Voters support regulating, taxing, and legalizing cannabis for adult-use, and the Senate should have heeded their call,” O'Keefe said.